We all have a picture in our head of what addiction looks like. We’ve heard about encounters with drug addicts. One addict is not like the other; that is, they may abuse different substances, but all share the disease of addiction. Some people may even picture drug addicts as coming from a lower socio-economic bracket. However, addiction can manifest itself in many forms. Many would be surprised to realize that plenty of people out there are suffering from addiction to drugs, alcohol, or other substances. These can even be people that you interact with every single day. They may not seem drunk or “high” at the workplace or at home, but don’t be fooled. They still may have the disease of addiction. In fact, many addicts are highly functional. 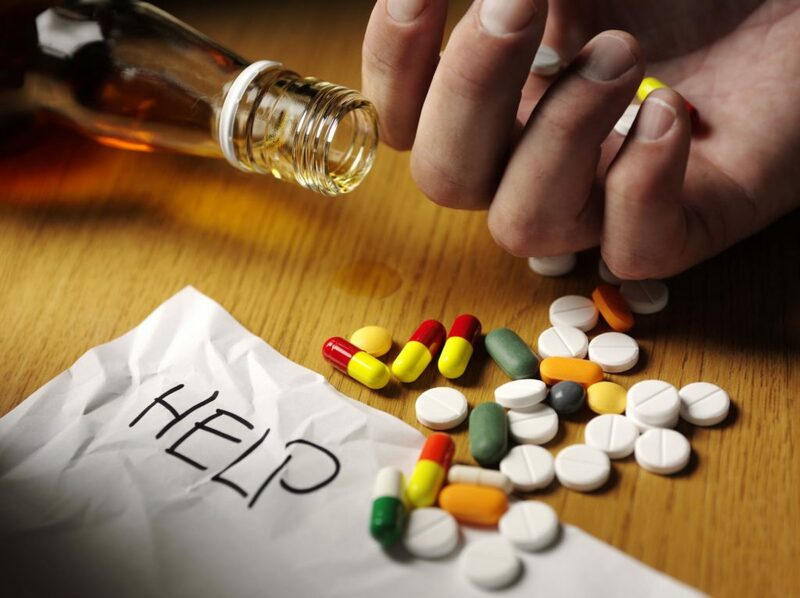 Abuse of any substance can lead to addiction, which affects us in all aspects of our lives. It may happen accidentally. For example, somebody might be prescribed one Xanax a day for anxiety, but then over months or years, one tablet can become 10 tablets per day along with a loss of control over use, and harm to that person and others. Addiction is now a topic of interest in the chronic pain community. Addiction to opioids is a hot topic in the media and has been described as an epidemic. Awareness and education are key to recognizing and helping those who have the disease of addiction. A way to think about addiction is to consider it an intense internal struggle. Hindsight is often 20/20. After the addiction is diagnosed, you might look back and remember some of the typical signs that your friend/family member/co-worker was exhibiting. A lot of these behaviors do not really manifest until withdrawal occurs. Many addicts can function perfectly well while intoxicated, but once the substance is taken away or discontinued, the signs become much more clear. They may not “look” sick, but internal struggles may even be more treacherous because they can be easily concealed. Time for another smoke break? Many addicts may start showing up later for work, or look more disheveled. They aren’t exactly ‘themselves’ but you can’t place your finger on why. They might miss more time during the work day to sneak off and use their drug of choice, and they might exhibit mood swings as well. Remember that job performance may not get worse, but it might change. Your coworker might become more erratic and have sudden outbursts of anger that were not seen in the past. In reality, highly functioning addicts may really behave poorly or below the usual work standards. White collar addiction can be subtle. These addicts are usually well-educated, and have slick methods of hiding their addiction because they can use a corporate façade to their advantage. If you are noticing subtle changes in a colleague’s behavior, go with your instinct and get some help. Addiction can affect anyone, lead to substantial emotional pain, and ultimately result in death. For a more in-depth look at addiction you can listen to my interview with former Boston Celtics player, Chris Herren or my discussion with President John F. Kennedy’s nephew and two-time New York Times Bestselling Author, Christopher Kennedy Lawford. Posted in Addiction, Blog, Emotional Pain, Psychological Pain, Uncategorized.